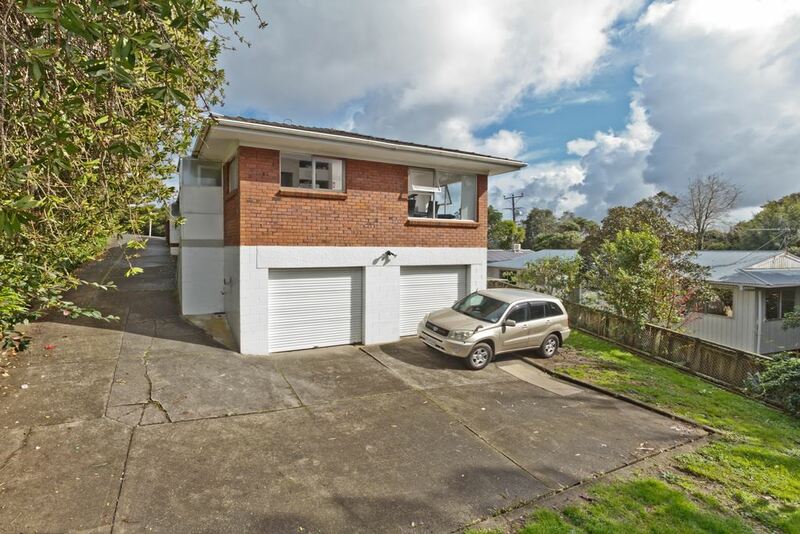 to their rental portfolio or you just looking to downsize. 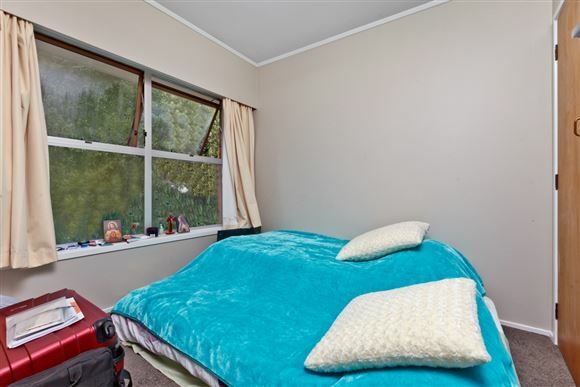 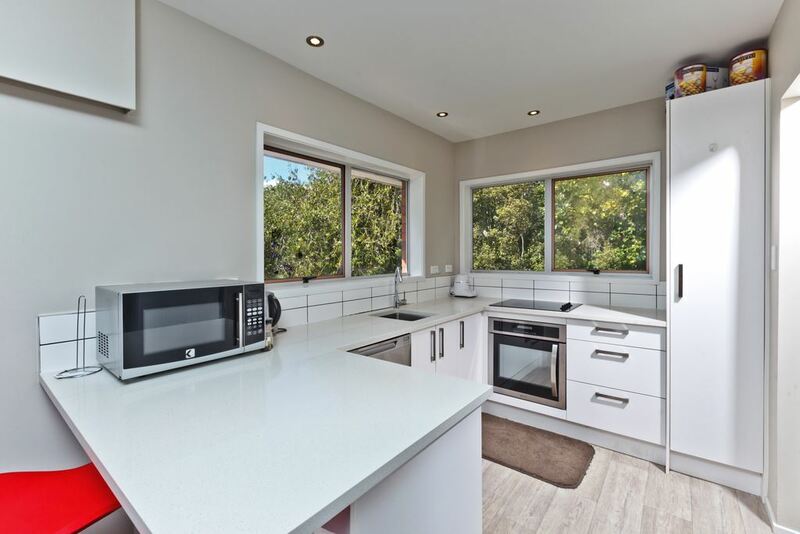 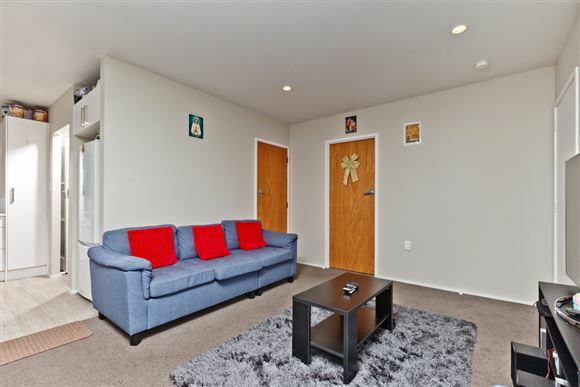 This neat and tidy brick and tile home offers low maintenance and is in a fantastic location within easy walk to Glenfield Mall, transport, cafes, and so much more. 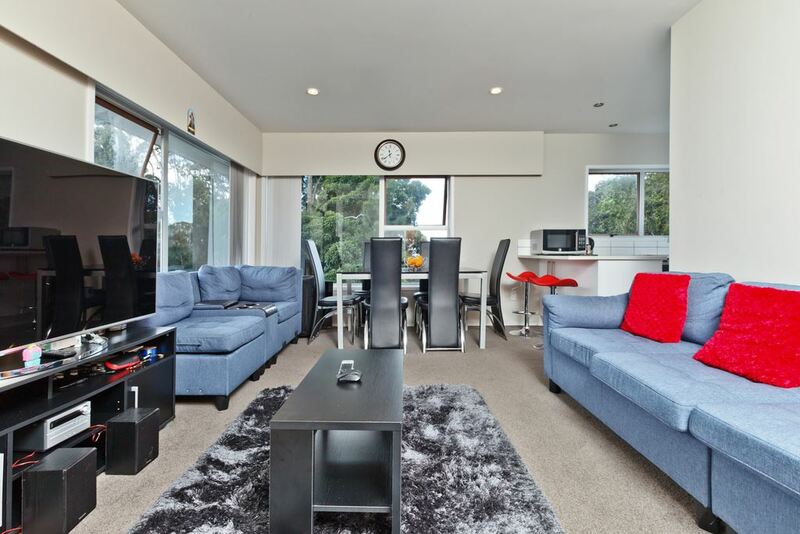 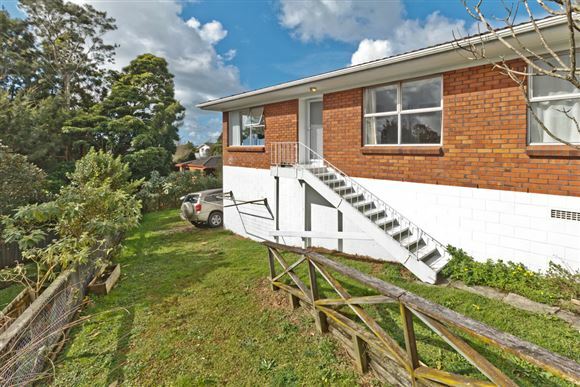 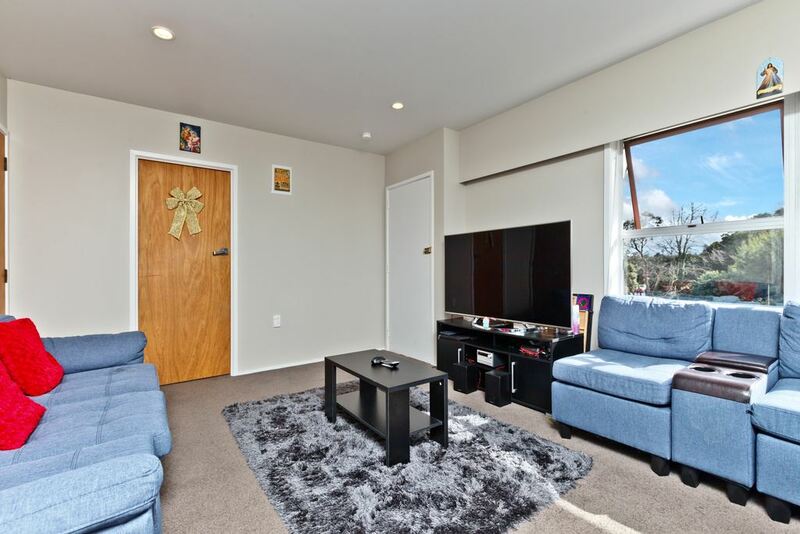 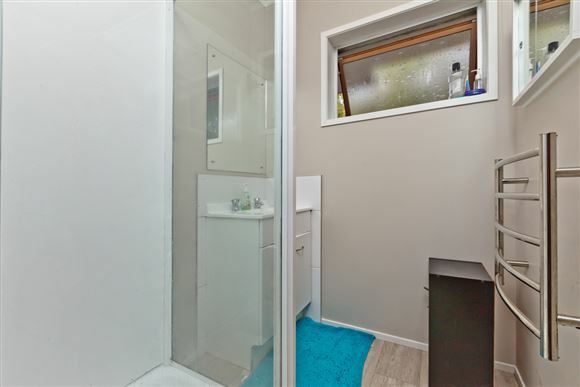 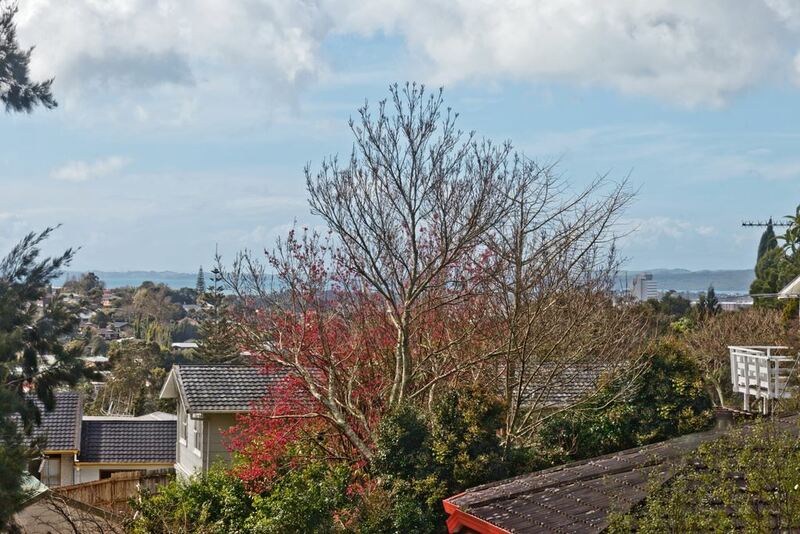 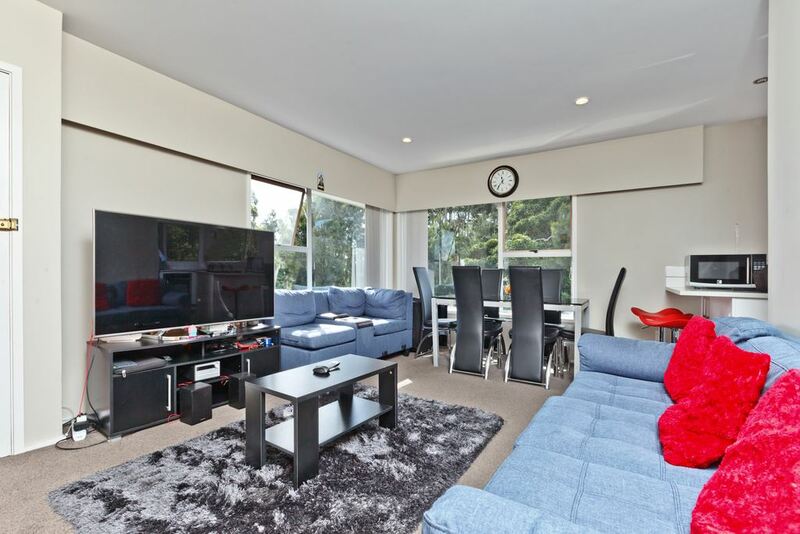 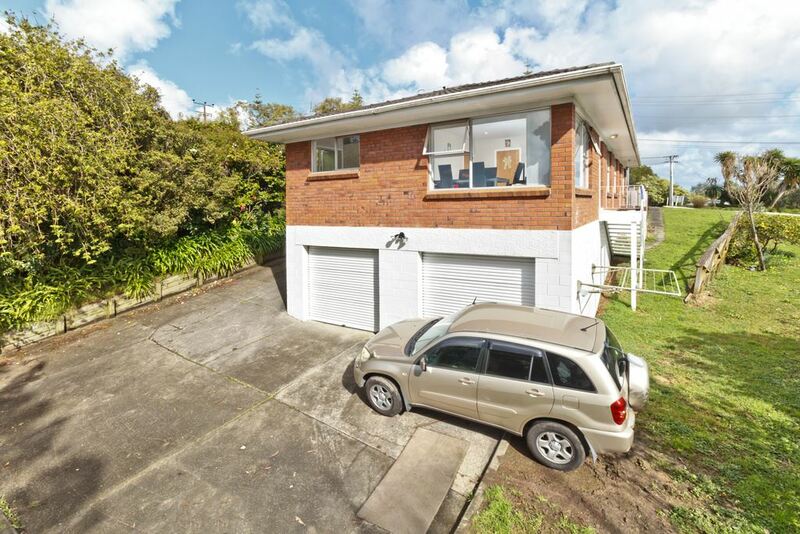 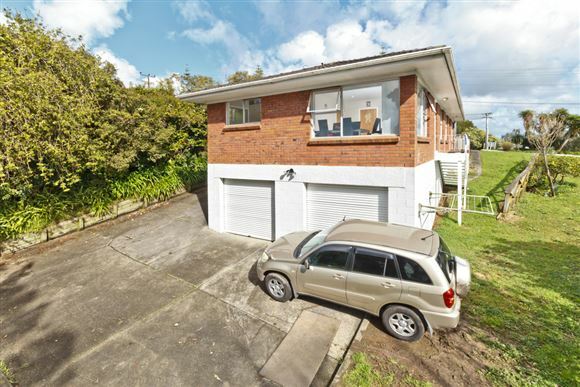 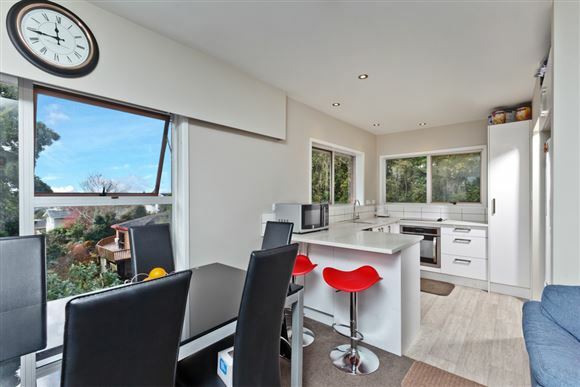 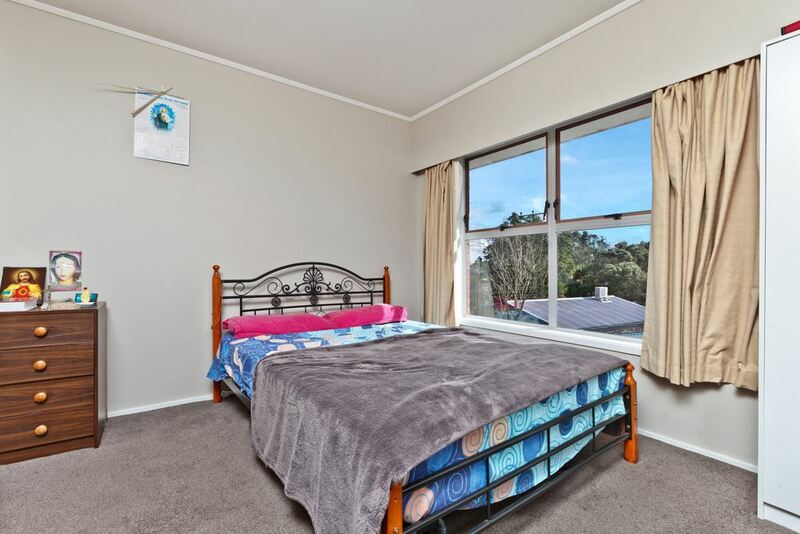 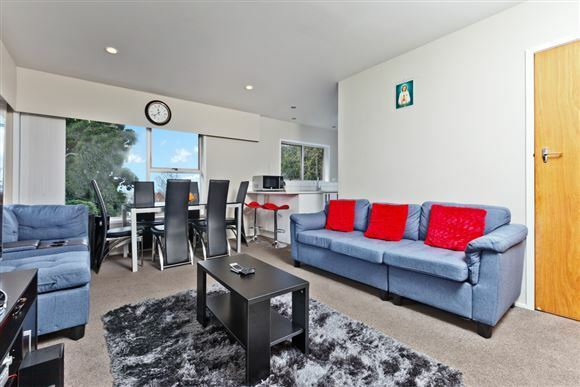 A highly desirable property in a highly sought after location falls under terrace housing and apartment building zone in the new unitary plan.